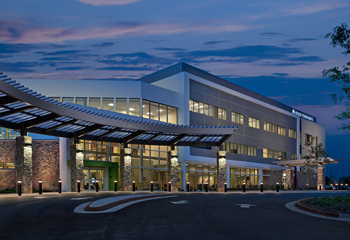 Kaiser Permanente Advanced Care Centers are state-of-the-art, multi-specialty facilities that offer members in metro Atlanta more access to expert care than ever. The Comprehensive Medical Centers deliver primary care, a wide range of medical and surgical specialty services, high-end diagnostic and imaging services, outpatient procedures, and around-the-clock Advanced Care for urgent medical needs – all in one visit. Members are connected to the latest in rapid diagnostic and treatment capabilities for non-life threatening injuries and illnesses. Care is provided by our own physicians, many board-certified in Emergency Medicine, supported by 24/7 high-end radiology (including MRI and CT scans), lab, and pharmacy services. 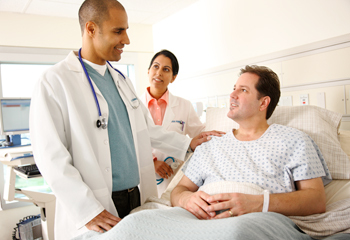 Our practitioners treat all Kaiser Permanente members with our promise for integrated, compassionate care. Whether a member is injured or needs a mammogram, care is all under one roof. Note: If you think you have a medical or psychiatric emergency, call 911 or go to the nearest hospital. Do not attempt to access emergency care through this website. If you have an urgent symptom or you want to speak with a nurse, please call your local Kaiser Permanente facility.